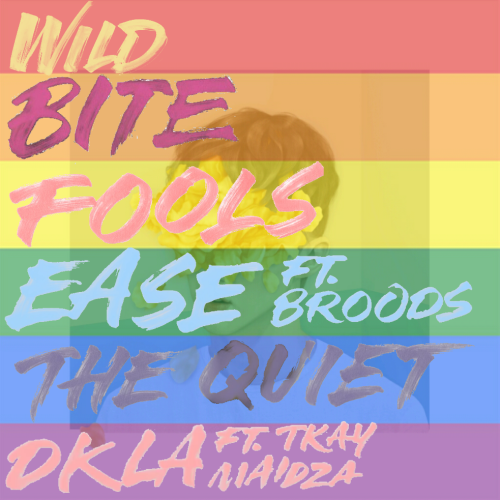 South Africans most commonly know Troye Sivan as the star of the Spud movies, however, Sivan has now made a name for himself as an artist to watch out for following the release of his EP “Wild”. 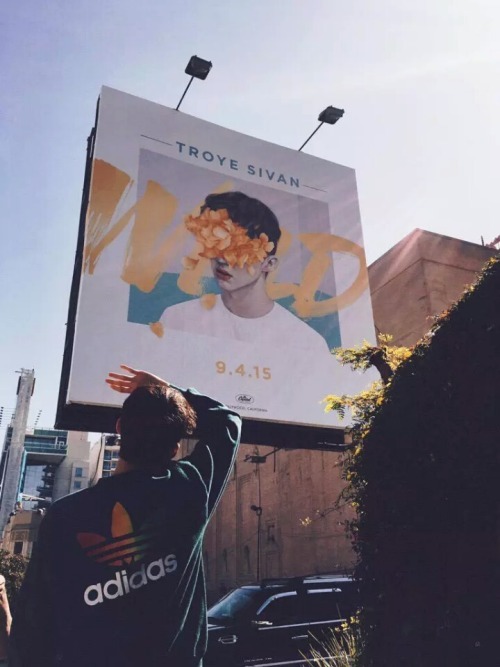 Last year marked the release of his debut EP “TRXYE” (pronounced as T-R-X-Y-E) where Sivan showcased his ability to sing, but “Wild” is truly where he comes into his own, establishing that while he may be a pop artist, he truly has sound that is his own. 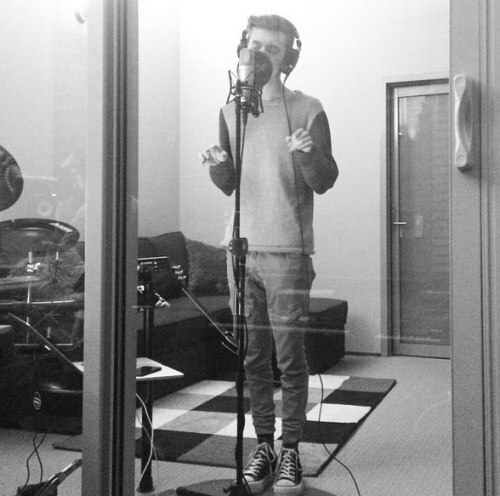 The titular song “Wild” is the most pop sounding song from Sivan, that allows him to use the rougher texture to his voice, while still crafting a song that doesn’t lack energy. Songs like “Bite”, “Fools” and “The Quiet” really highlight the artist that Sivan is. These songs sit in the sweet spot of his voice, which really allows him to play with the melodies and show various sides to his voice. The Youtube star may be known for doing comedic and silly antics online, but when it comes to his music, it is something he takes seriously. The collaborations he does on the EP help Sivan play with his sound. “Ease” featuring Broods, an New Zealand duo, really stands out on the EP as the voices of Sivan and Broods complement each other on the track- a definite stand out. “DKLA” featuring rap artist Tkay Maidza, brings a darker edge of Sivan to the fore, and it doesn’t feel trivial or misplaced at all on the EP. The 6 song EP solidifies Sivan as an electro/synth pop artist, and with stars like Taylor Swift and Sam Smith among those who are fans, the South-African born Australian songwriter will be selling out his own worldwide tour soon enough. He is set to be releasing a full-length album later this year or early next year.